Bulk up your spread to get the job done. Add some Black Duck Decoys to your spread and bring in the birds with your lifelike setup. Ultra-realistic paint schemes combine with the ultimate durability for seasons of use. 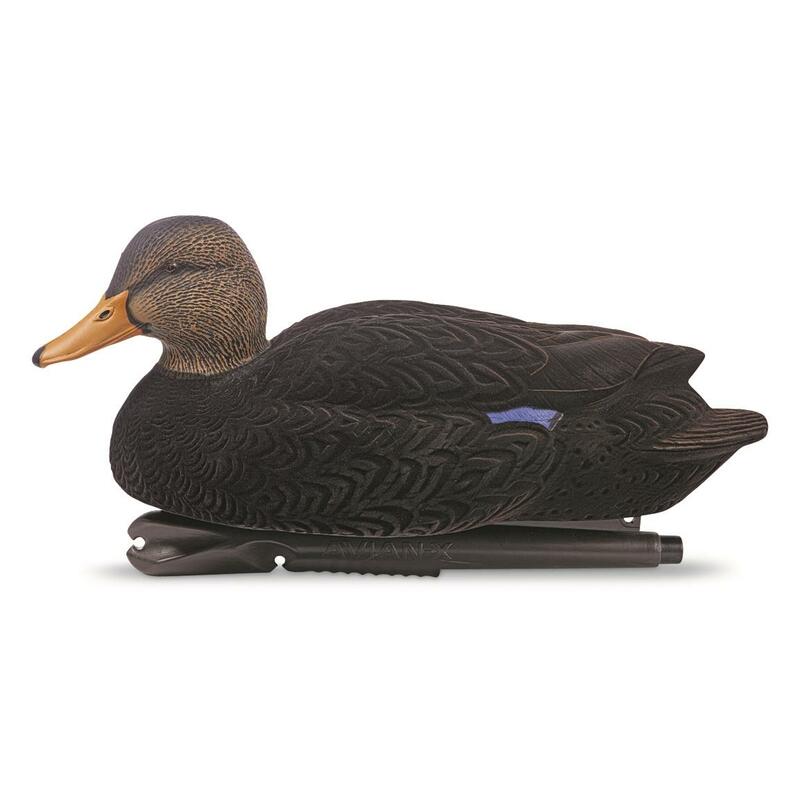 Black Duck Decoys feature an innovative, weight-forward swim keel that gives them natural motion on the water. Simply snap the line through the swim clip and let it bob around with the current. 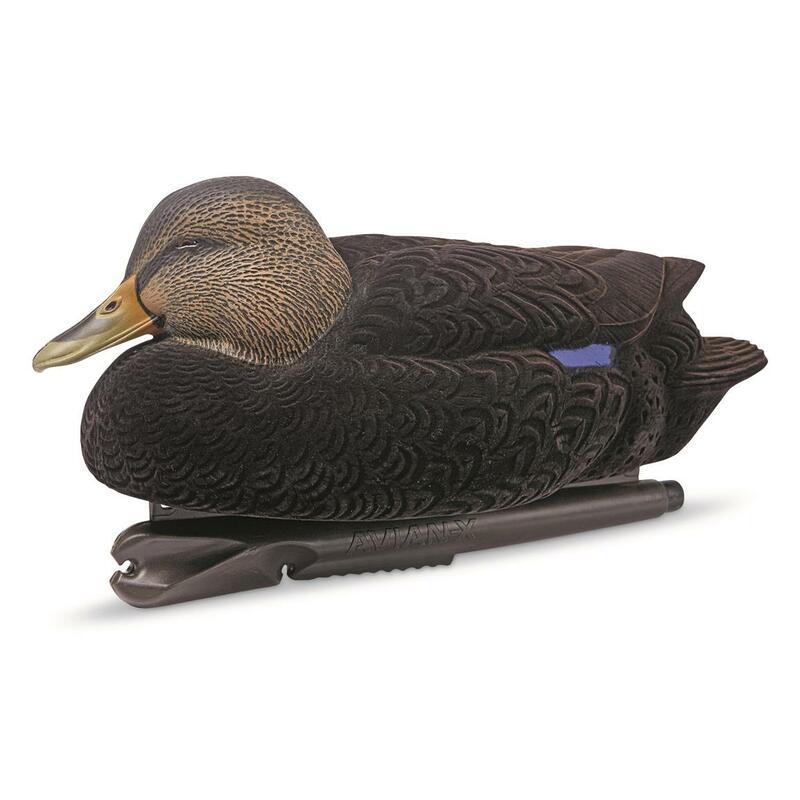 Sold in six-packs with a variety of postures that'll fill out your spread with realism.